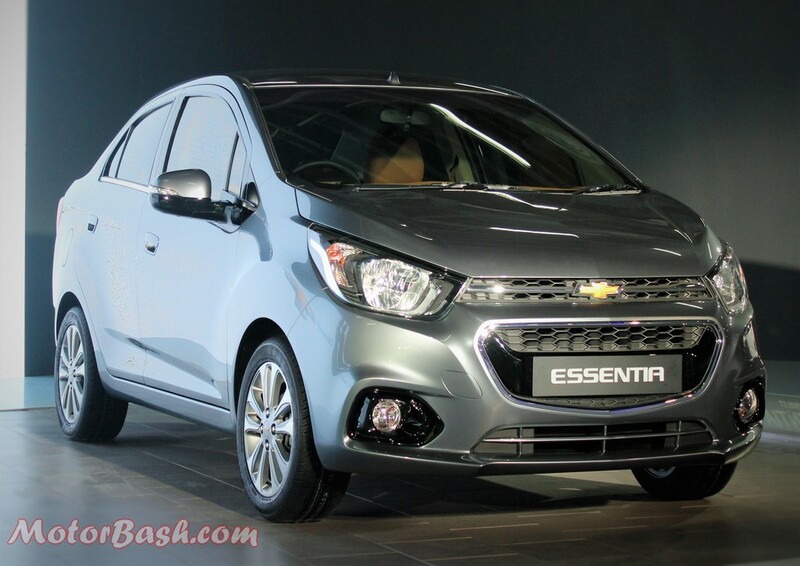 Chevrolet Essentia compact sedan is the US based car maker’s hope for helping their sales volumes in India to get a much-needed boost! 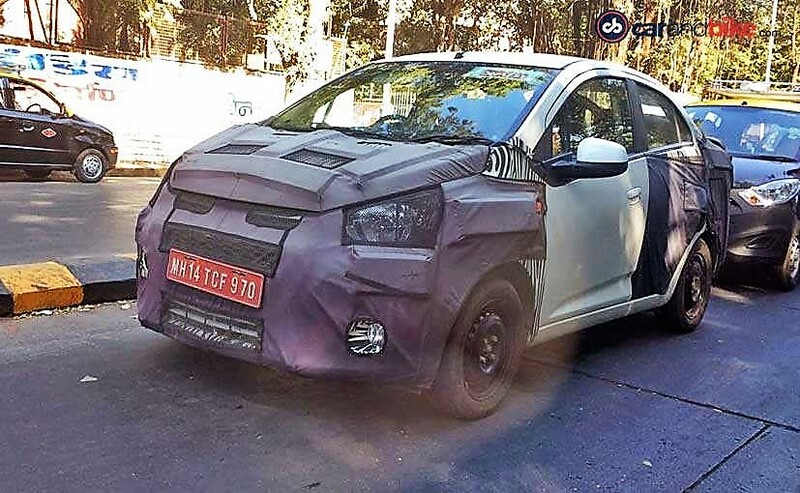 Unveiled at the Auto Expo in February last year, Chevy is busy testing it on our roads and now it is a frequent sight in and around Pune. 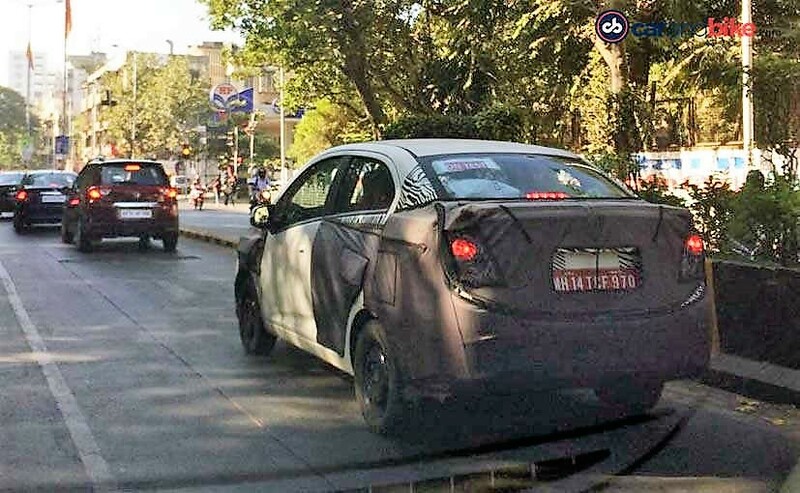 Posted here are spy pics sourced from NDTV and Carwale, Indiancarsbikes.in and the latest from autoblogindia.com. Essentia is based on the new Beat. 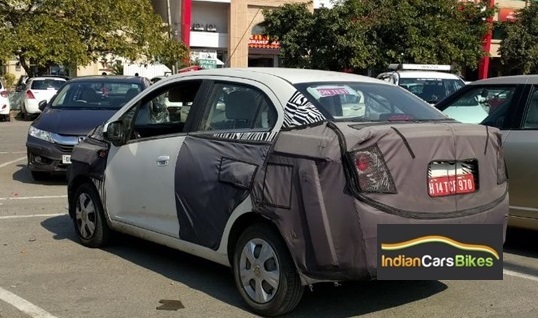 While globally the new Beat is an all-new car, to keep costs under check, the Indian version will be an evolution of the present generation model. General Motors learnt it the hard way that Chinese market-sourced products (like the current Sails, Enjoy etc) do not work here. The camouflaged images reveal that the overall design philosophy remains true to the concept from the Expo. And this is actually a good thing which may work in the compact sedan’s favour. Apart from Aspire and the upcoming Tigor, no other sub four meter sedan in India looks proportionate but the Essentia may! Designed by GM Korea, Essentia looks fairly substantial and space could be the car’s USP. It is not confirmed what engines will Essentia carry but it may share Sail’s 1.2 liter petrol and 1.3 liter diesel motors which currently produce 83.6PS/108.5 Nm and 75PS/190 Nm respectively. 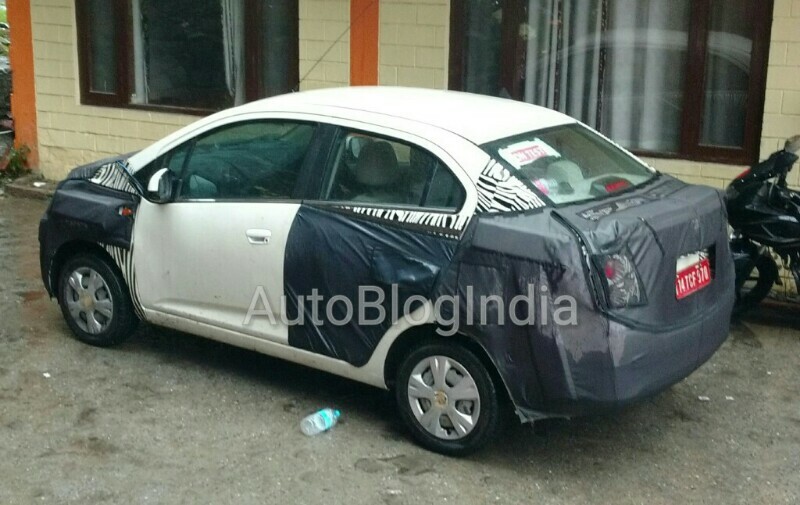 We do NOT expect (or let us say ‘hope’) Chevrolet to plonk the 3-cylinder 1.0 liter diesel engine of the Beat since it may be too underpowered for a sedan. Of course, the engines will be tuned up for more overall efficiency. 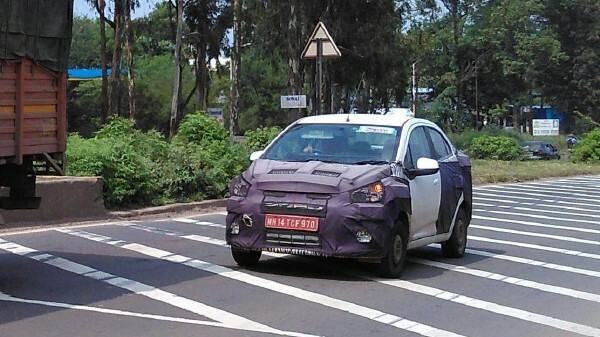 Apart from Essentia, Chevrolet currently is also testing the new Beat, updated Trailblazer in India and has confirmed the new-gen Cruze for our market. Back in June, when they announced these cars, they said launches of these will be spread over two years. While Cruze and possibly the Trailblazer are expected to come later, Essentia is expected to follow the new Beat sometime this year. 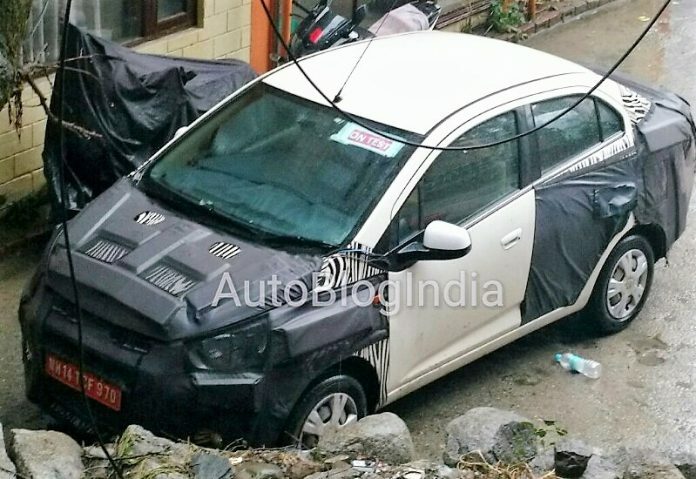 This sub 4 metre compact sedan segment is unique to the Indian market and has several big players fighting for a pie. Surprisingly, Volkswagen which is not known to manufacture country-specific cars (specially for market like ours) has made one – Ameo. Here is how the Essentia of the Auto Expo looked like. Handsome we say! Essentia is actually an interesting car and if packaged and promoted well, it could amass volumes for the ailing brand and could give Amaze and Aspire a tough fight.